Scale 1:17,000. 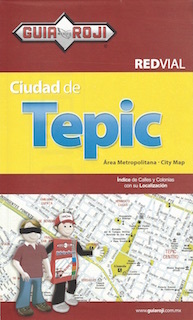 Includes indexes of streets, colonias and numbered streets. Inset of city center. - Index of streets. - Index of colonias.